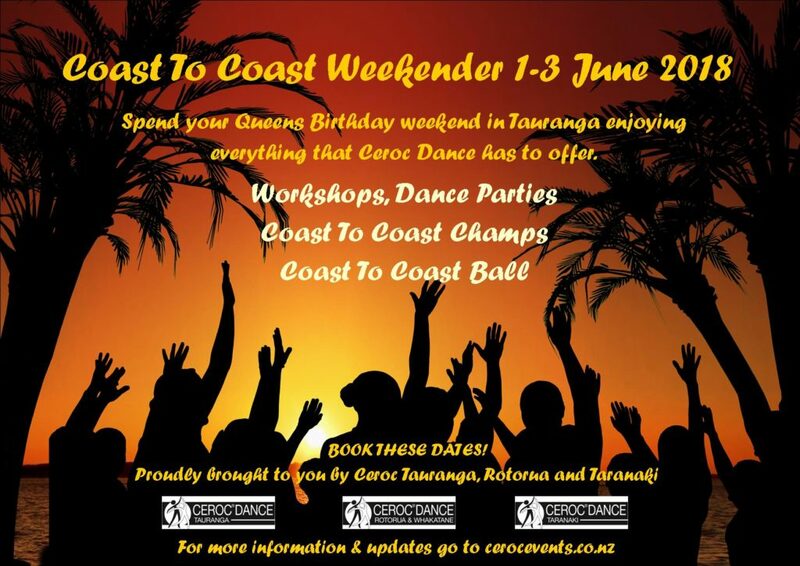 Another huge weekend of Ceroc Dance this coming Queens Birthday Weekend. There will be something for everyone. Superb line up of Workshop instructors for those who want to learn more and improve their dancing. Dance Championships for those who want to compete, and a fantastic Ball & Dance Parties for all our social dancers!